The Engineering world is evolving. CAD models of products, machines and even entire plants can now be used for applications that go far beyond design. 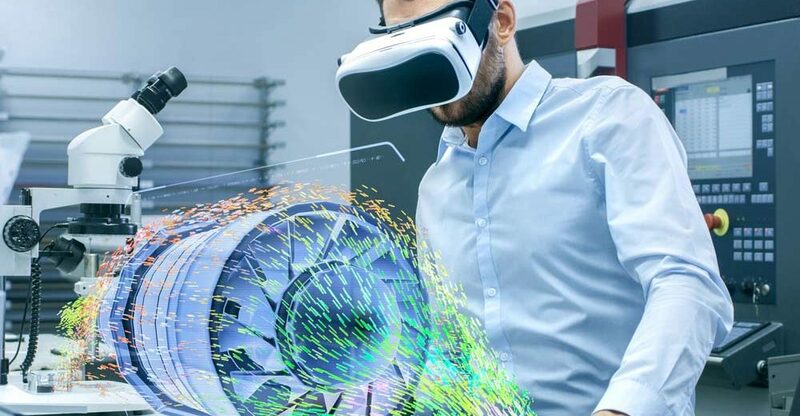 The introduction of Virtual Reality (or VR for short) brings many new possibilities and advantages for product design, production, sales and marketing. M4 VIRTUAL REVIEW software enables designers and engineers to immersively view CAD models in Virtual Reality from the first-person perspective.  For sales and marketing, M4 VIRTUAL REVIEW offers considerable advantages when presenting products at customer meetings, events and trade shows. Even the largerst machines and systems can now be presented anywhere, and visualised at their actual size. Digitalisation is constantly progressing and the Industry 4.0 initiative is a significant step in this direction. The use of virtual reality for design, sales and marketing is one of the innovative steps that many companies are looking to take. M4 VIRTUAL REVIEW offers you the easiest way to take this step . The design and construction of factories and the machinery they contain, requires ever higher accuracy. However, certain problems are often only noticed during assembly or operation. This is because they only become apparent when the machinery is positioned in its intended location. 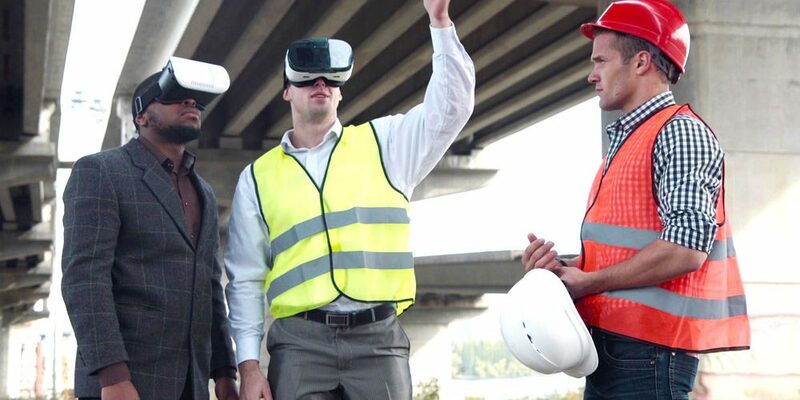 M4 VIRTUAL REVIEW helps to detect faults at an early stage by allowing designers, fitters and service engineers to check 3D CAD designs in virtual reality prior to construction. Sales teams are always looking for impressive new ways to demonstrate products live. Product marketing also benefits from being able to clearly explain complex machines and systems. This is precisely what M4 VIRTUAL REVIEW offers. Your machines and systems can now be demonstrated live in virtual reality. With M4 VIRTUAL REVIEW, multiple complex machines and large systems can be simultaneously viewed together. The latest generation of MR glasses offer the easiest entry into virtual reality. These affordable glasses are readily available, easy to use, and can also be used with a laptop.